Need an Easter gift idea? 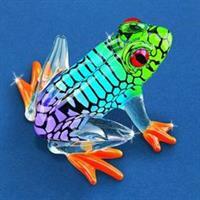 Shop our collection of Glass Baron Crystal Collectibles. Sure to make some bunny very happy this spring! Save 20% on all Glass Baron Crystal purchases. Gift wrapping is always complimentary. Visit us at 203 SW Park Street, Okeechobee, FL., 34972.